Debian’s suffering a civil war, and it’s all because of systemd. A Debian systemd maintainer and others have resigned, a splinter group threatened to fork Debian if the controversial init system was made mandatory, and a Debian Technical Comitttee vote chose systemd as Debian’s default init system. The latest development is a vote that concluded “Support for other init systems is recommended, but not mandatory.” In other words, packages in Debian can force the use of systemd. Now, the group that threatened the fork is making good on their threat. While Debian has been planning to move to systemd by default, one thing that was up in the air was whether packages would be allowed to depend on systemd itself. A détente could have been reached if Debian used systemd by default, but packages had to support other init systems. Now, users who choose not to use systemd might install packages in the repository and find that they won’t work, or may try to pull in the full systemd package. Debian's hurricane-like logo never seemed more appropriate. The VUA—and quite a few other Linux users, who I’ve seen in comment threads all over the web—dislike systemd mightily. They’re upset about having to move to systemd and would prefer that their Linux distributions gave them a choice, especially so their existing knowledge, skills, and system configurations will continue to work in the future. This is pitched as a matter of “freedom.” These people also seem to have the impression that Debian has lost its way and isn’t listening to users anymore. They can do better—or so they think. Devuan’s goal is for existing Debian users to switch from their current version of Debian to Devuan smoothly, rather than upgrade to the next version of Debian—“Jessie”—that will contain systemd. That’s why the current goal is to take all that Debian code, strip out the systemd stuff, and package it all up in their own repositories. After that, with users hopefully switching over, the next step is to rebuild Debian’s infrastructure. The goal is for Devuan to effectively be the new Debian, with package maintainers, developers, and users fleeing from Debian to Devuan. Devuan would then become a competitor to Debian, or (some would hope) eclipse Debian entirely, with all the Debian contributors moving over to the new project. Or is it just a tempest in a teacup? It’s clear that some people are very passionate about Debian switching to systemd, hence the creation of the VUA and Devuan in the first place. But what’s not clear is how many people are actually passionate enough about this. 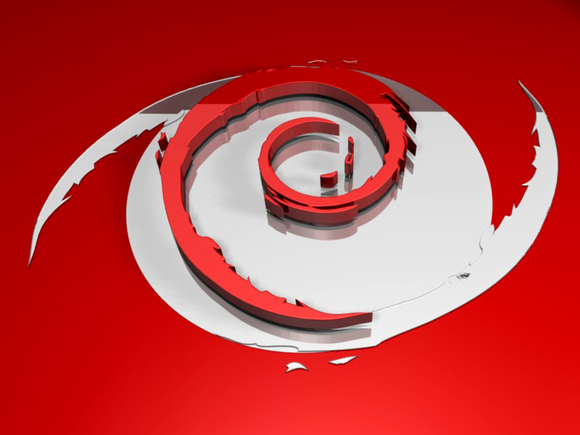 Debian is a massive project, with hundreds of contributors and millions of users. It’s going to take a lot of work, a lot of people, and a lot of hours to build a new project and turn it into a competitor to Debian. After all, Devuan is heading out on their own here. Fedora, Red Hat, openSUSE, SUSE Enterprise, Arch Linux, Mageia, and other distributions have all switched to systemd. Debian and Ubuntu are in the process of doing so. Only Slackware and Gentoo haven’t announced plans to do so, and they may even go along someday as the Linux ecosystem continues moving in that direction. 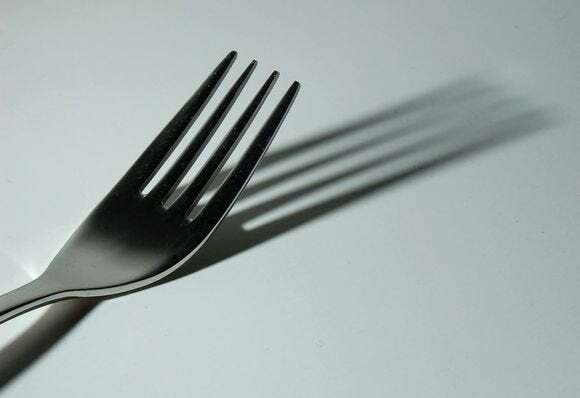 If Debian were really going against the wishes of its users, then this fork could certainly be successful. But how many people care enough to put the long hours and effort into this? Well, we’ll just have to wait and see. In the meantime, you can pour your passion into a project—involvement makes Linux go ‘round, after all. If you believe passionately in VUA’s stance, then Devuan needs your help. Or if you like Debian and aren’t particularly perturbed by systemd—hey, even Linus Torvalds doesn’t mind systemd much—then Debian could always use your support, too.